Get the price of shops and show your users the cheapest place to buy the product. 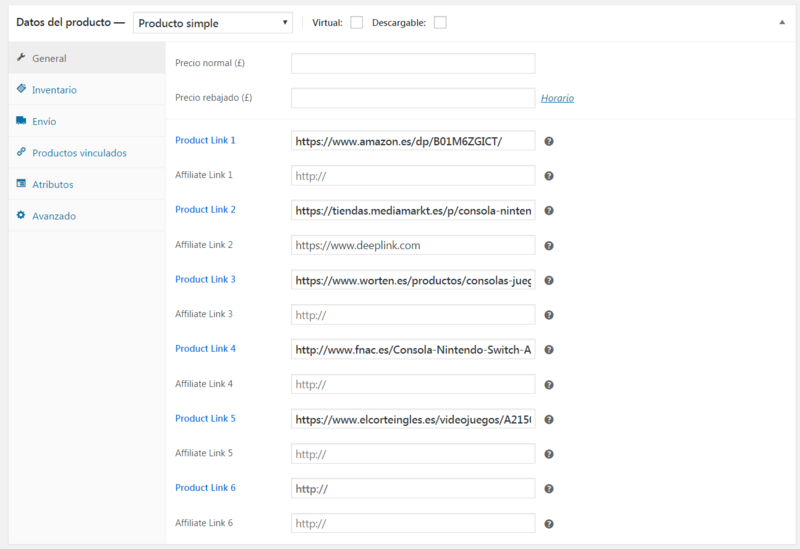 Automatically add your affiliate tag to the end of the links or add your deeplink. Get and add price updated in post, page and widget text. The plugin is set up so you can increase conversions and affiliate commissions. If the online store that you are scrape the price was in maintenance or offline, the plugin save the last price so you do not lose commissions. Create your product in Woocommerce and add the links of the stores you want to compare, will automatically create the comparator thanks to the algorithm we have created that identifies link and store. The table that is generated automatically when creating a comparator is responsive which means that it is adapted to all devices. 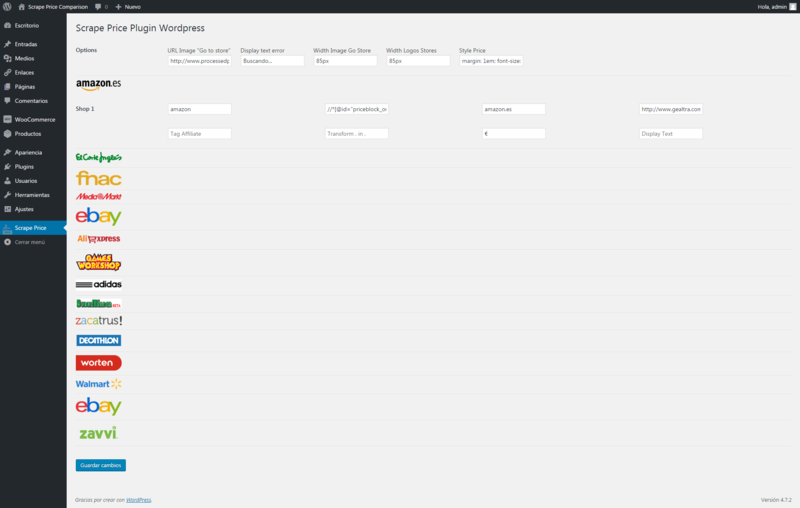 Configure your design and add up to 15 stores easily thanks to the Scrape Price Comparison panel. 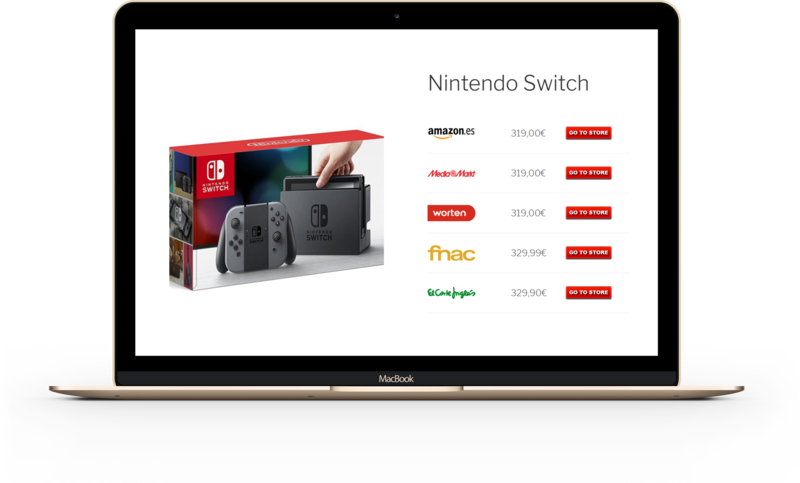 Scrape Price Comparison lets you set up up to 15 stores so you can start creating your price comparator easily and quickly. From Gealtra we offer 24h support via email and all the documentation so that you can configure the plugin. Before buying the plugin, check if the shops you want to use to create your comparators work with Scrape Price Comparison. If you want us to check the shops for you, need help with the xpath code or have any questions, contact us (Press here). How can you get the Xpath Code?